Rainbow_Spring is the season for sunshine and showers. Rainbow over Swanage Bay. Published 14th October 2016 . Size: 2500 × 1667 in Rainbow_Spring is the season for sunshine and showers. 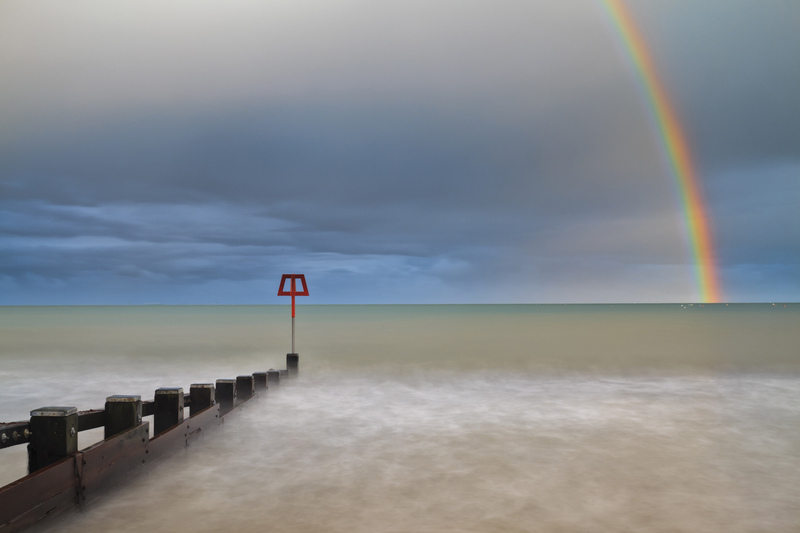 Rainbow over Swanage Bay.